February might be considered a sleepy winter month in our town, but if you are here to stay and play, you have many opportunities for great fun. 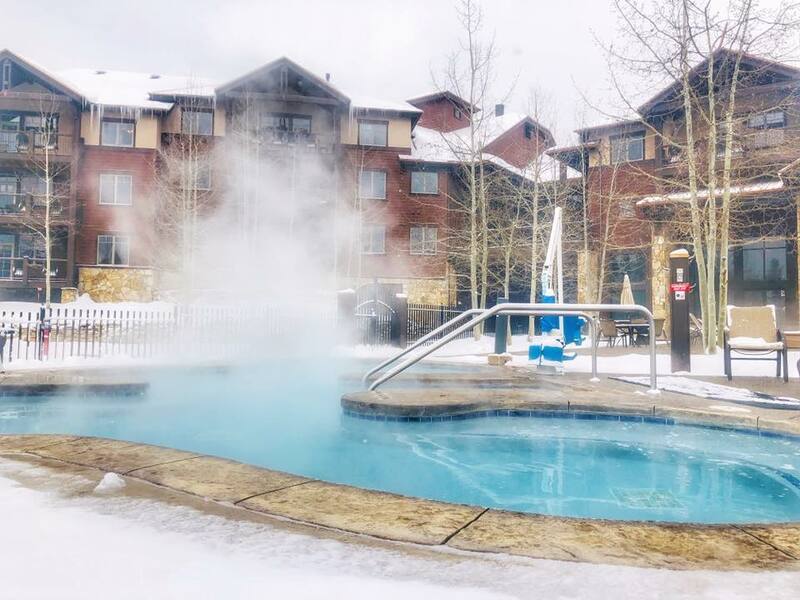 This is the ideal time to experience a different side of Breckenridge! Since the mountain is less crowded, you have more powder to dance through, more turns to earn and more chances to participate in different activities throughout the county. If you’re looking for some creative family bonding, head on over to BreckCreate! Every week, this shop offers different art classes ranging from kid friendly to adult only. The available activities include ceramics, glassblowing, welding, oil painting, woodworking and metalsmithing. Grabbing a t-shirt to take home is great but creating your own piece of art will make your vacation that much more memorable. There is something so magical about looking up at the Tenmile Range covered in snow and glowing in the moonlight. Well, if you would like a unique experience under our night sky, take part in the Tenmile Tour and Dinner! On February 20, experience skiing in a whole new light, literally. 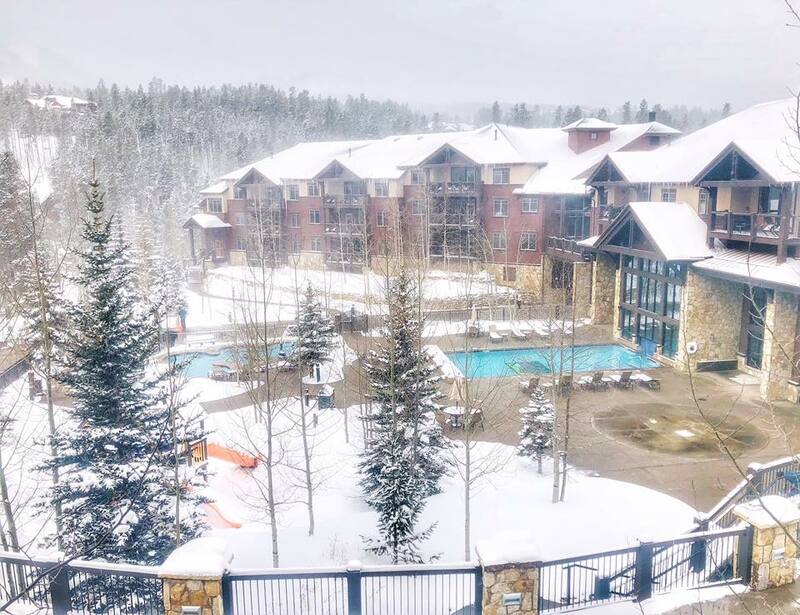 Starting at the base of Peak 9, snowshoe or ski up to Tenmile Station, where you will be rewarded with a lovely buffet dinner and scrumptious dessert. End the night riding down a moonlit trail, an experience you’ll never forget. Tickets are still available but limited in number. Get yours now! 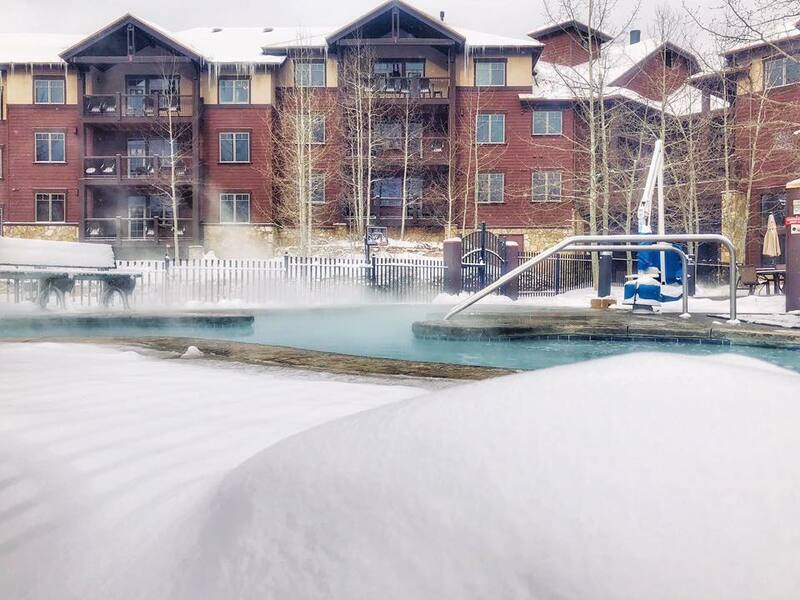 Do you ever find yourself arriving in Breckenridge with a competitive itch you need scratched? Have no fear! 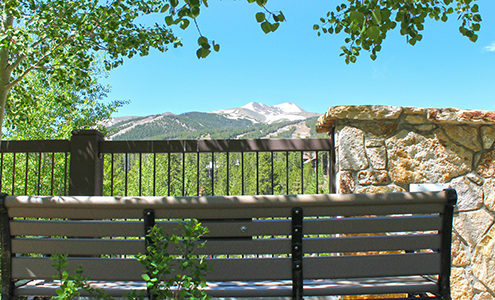 The Breckenridge Ascent Series takes place twice a month, once at the base of Peak 9 and once at the base of Peak 10. Join in for an early-morning or evening race. You can participate in the short or long course. You can snowshoe, Nordic ski, telemark or use AT setups to make your way to the top, but you’ll need a ski or snowboard for the descent! For race details, go here. Don’t forget that the Dillon Ice Castles are still up and waiting for you to venture within! Even better, every Friday and Saturday from 7 to 10 p.m., you can view their Fire Performance, which includes fire breathing, fire spinning, fire hula-ing, and much more. Be sure to check out the Ice Castles. We are very excited to announce that the new Grand Timber Lodge Family Fun Center is open! This large amenity will take over the space formerly occupied by Refresh Spa in Building 6. The Family Fun Center will include an interactive arcade with fun games for all ages, as well as four media rooms. The media rooms can be reserved in two-hour and forty-five-minute intervals and can be used to watch all your favorite movies and TV shows. You can make your owner week media room reservations or Day Use media room reservations in advance on Grand Central or by calling 877-453-4440. If you have suggestions for movies you would like to see or games you would like to play in this new area, please let us know. To provide our guests and owners with high quality ski rentals, superior service and convenience, we have partnered with Breck Sports. They will provide free delivery of the latest ski and snowboard gear right to your door. As an owner, please enjoy up to 20% off your rental equipment. Have your own gear? You can still save! Get your equipment tuned overnight for 20% off. Inquire at any of Breck Sports’ eight locations. Rent your equipment here. We have installed nightlights in every unit that can double as flashlights when needed. We did this in response to feedback from owners who said it would be nice to have more light at night. Please keep the suggestions for property improvements coming! 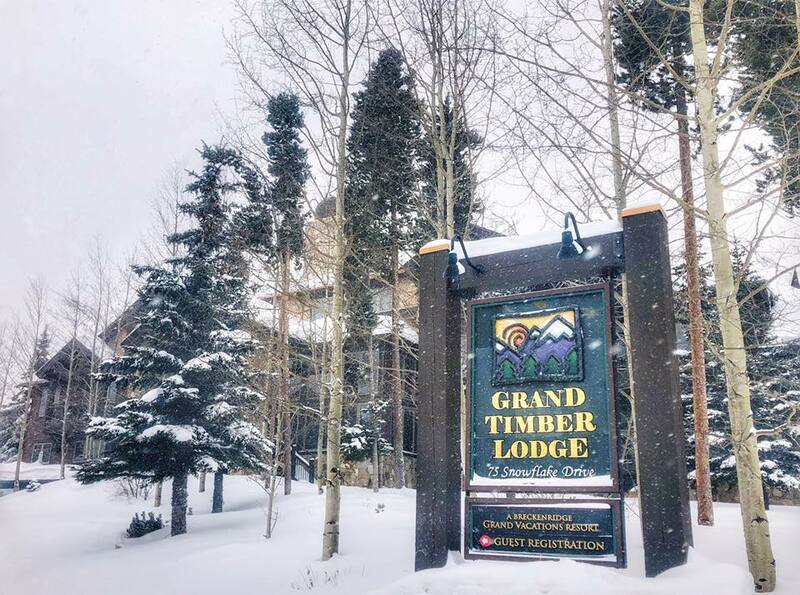 We always welcome your feedback and suggestions on how to make Grand Timber Lodge a better place for you and your family. Send ideas to jstuhr@grandtimber.com for consideration!